Brunton 2061 Conventional Pocket Transit utilizes a more traditional design, by using Alnico ll magnets and a "V" cut sapphire jewel bearing for smooth movement. Conventional suspension offers premium performance when used within a balancing region. 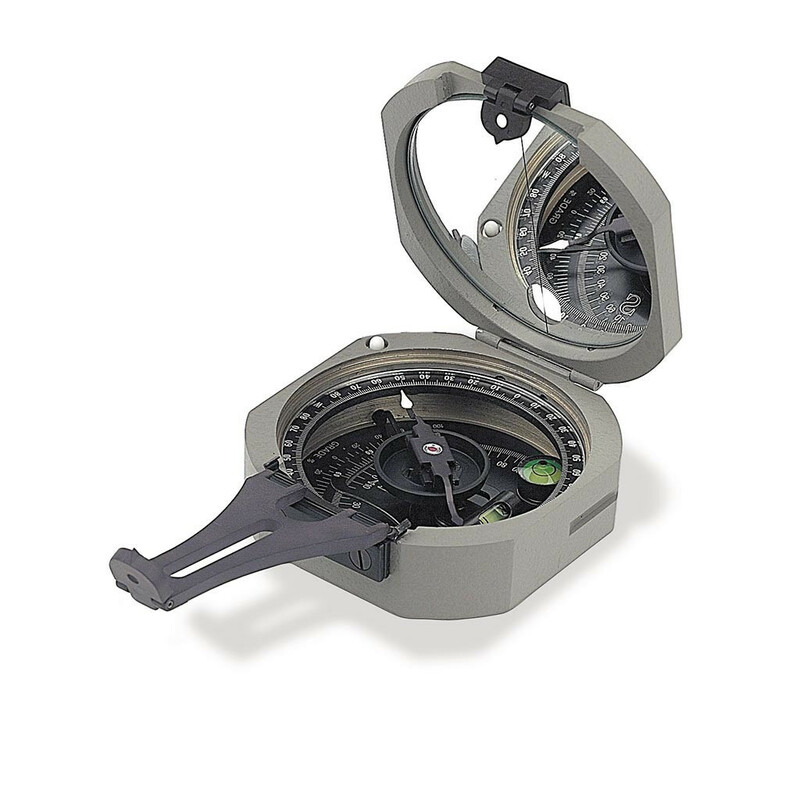 Because the body is die cast aluminum, the Brunton 2061 Conventional is both accurate and durable. The Brunton Company warrants the Conventional Pocket Transit to be free of defects in materials and workmanship for the lifetime of the instrument. Brunton also warrants the Conventional against any damage incurred during use. This warranty is extended to the original purchaser only.